Ryan Dean Shazier AKA Ryan Shazier is an American football player who plays as the inside linebacker for the Pittsburgh Steelers of the National Football League. The American football player has placed his name on millions of fans heart and the fans are willing to know all about his Lifestyle. So, stick with us and scroll down to know about his worth. The Pittsburgh Steller linebacker, Ryan Shazier's earns around the US $5 million. He penned an agreement deal and signed up with a new start-up company Fantex Inc., in San Francisco from where Ryan Shazier's receives $3.1 million. Also, he has one year contract worth $8.718 million along with guaranteed injury amending on the first day of the 2018 league year. The football linebacker Ryan Shazier is petty interested in collecting cars and owns 3 cars including a Blue Porsche Panamera Turbo S E-Hybrid Sports Turismo which estimated is for $188400 including the destination price is for $1050. He owns a luxury BMW car which price is about $103,225 and moreover, he owns a new Black Porsche which price is estimated at $91,100.00. 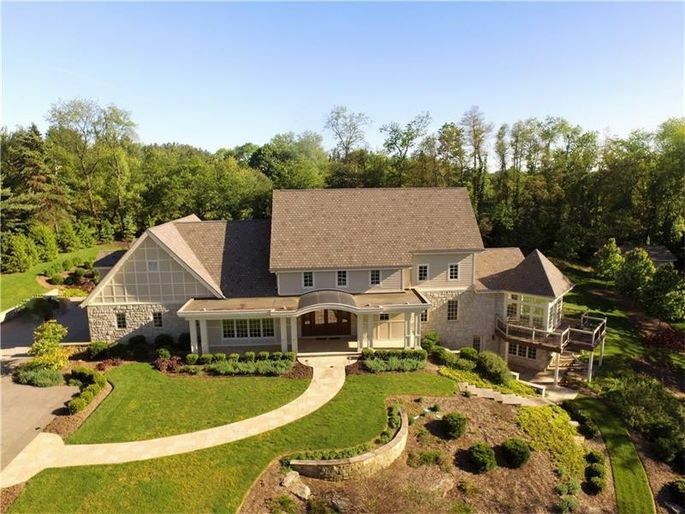 Ryan Shazier has bought a $2.6 million Suburban Mansion which seven-bathroom, seven-bedroom and spread in 4,248 square feet on the 9.3-acre lot which is surrounded by a thickly wooded forest and offers the privacy that the pro-athlete craves. 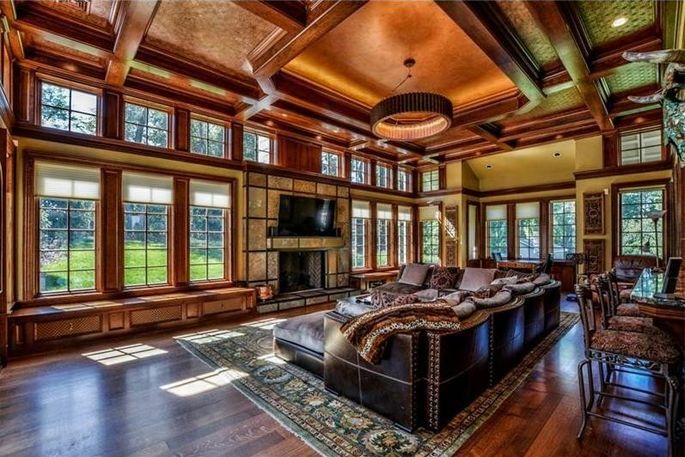 The house also includes a living room with a detailed crown molding, a marble entryway, a kitchen with granite countertops, and bronze-style appliances. As he sleeps in a comfort as well-the first-floor master bedroom has a steam shower, a private deck, attached office, heated floors, and a jet tub. Ryan Shazier has signed a 4-year contract with the Pittsburgh Steelers in a deal of, $9,507,212, including a signing bonus of $5,234,336, and a guaranteed earning is for $9,507,212. Well, the average annual salary of Ryan Shazier's stands for $2,376,803. In 2018, Shazier earns a basic salary of $8,718,000, while carrying a cap hit of $8,718,000. Ryan Shazier the Pittsburgh Steelers linebacker has made a very smart decision for picking up the 5th club option land just over $8 million dollars and in recent past, the team has negotiated a long-term contract with their with the first round draft which picks prior to them for playing in the final year of the rookie contract.